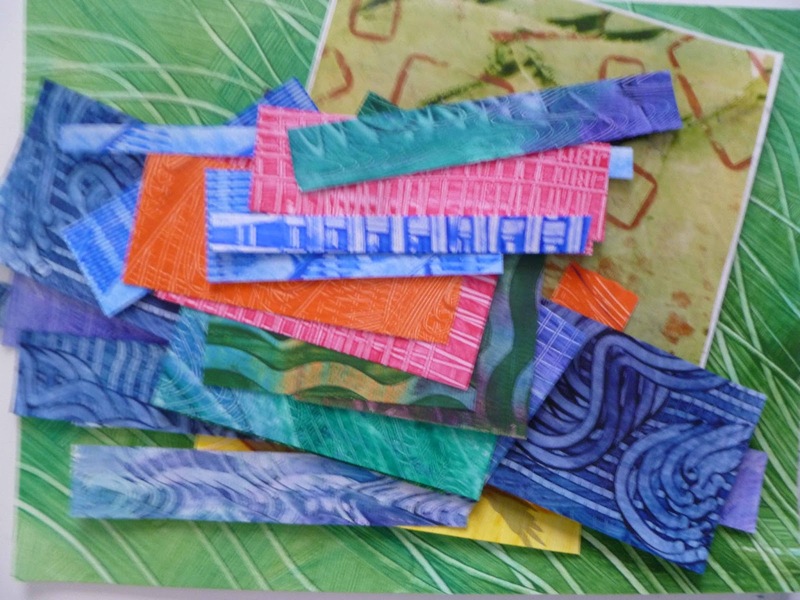 These are some cut-off of my hand made paste paper. They would make great book marks and one is big enough to cover a book. Leave a comment, USA or Europe. Fabulous Beth - this is something I would love to try!! You were heads and tails won. Sorry Gill. Thanks Pam. I will use probably a coin to toss since there are only two of you. You were tails and tails won. Yay!! Happy New Year to me!! You are awesome!! Looking forward to playing with your fabrics! !